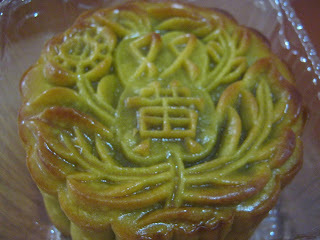 It's the time of the year we celebrate Moon Cake / Mid-Autumn festival. The Chinese Lunar calendar of 15th August falls on 30 September this year, that's this coming Sunday. 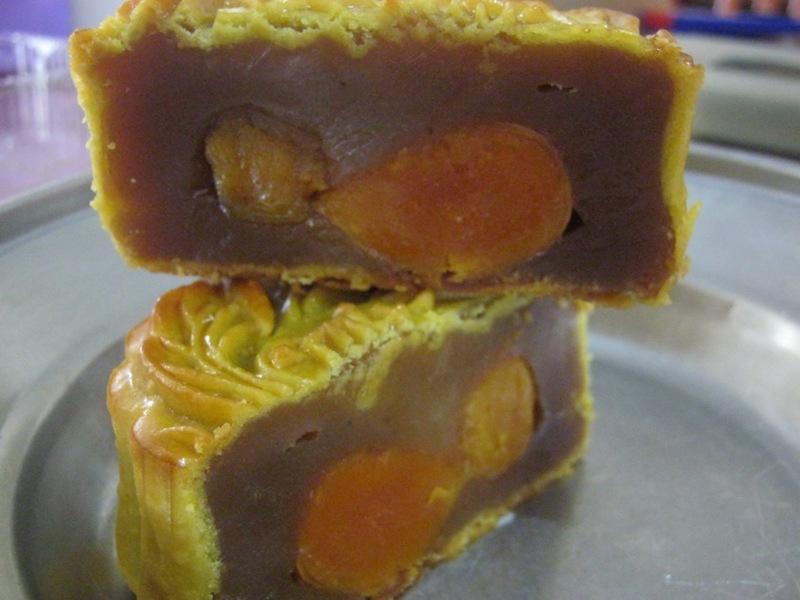 Moon cakes has becoming more and more expensive. My better half received 2 boxes of moon cakes from his company's service provider that day, single egg yolk in lotus paste and double egg yolks in lotus paste, 1 box each. We do not have to buy any more moon cakes this year. Our girls like to eat moon cakes especially the egg yolks, they really know how to pick the most expensive one. They serve themselves moon cakes whenever they feel like, I have to keep reminding them to control the consumption. 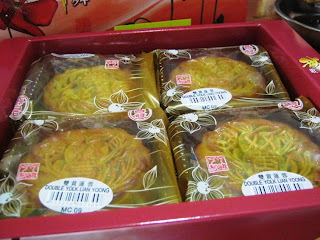 Moon cakes are not only sweet, too much of that will cause heatiness thus sore throat to some people. I guess that's why moon cakes are best served with Chinese Tea. 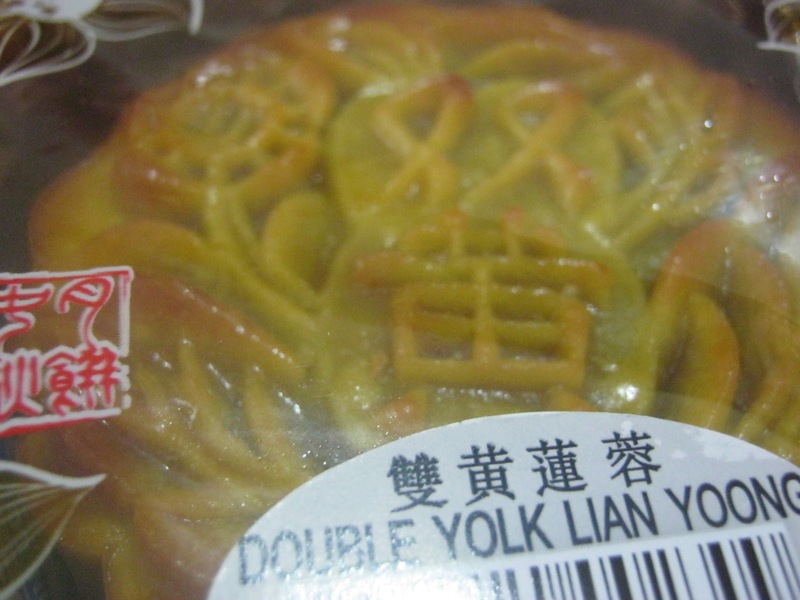 Double yolks moon cake is so tempting.